Rarity is excited to welcome her new apprentice, Charity, to Ponyville. Rarity is sure that the two of them will become best friends, bonding over their love of fashion and glamour. But after Charity dyes her mane and tail to look more like her mentor, and begins to copy the fashionista's every move, Rarity realises this pony is a problem! 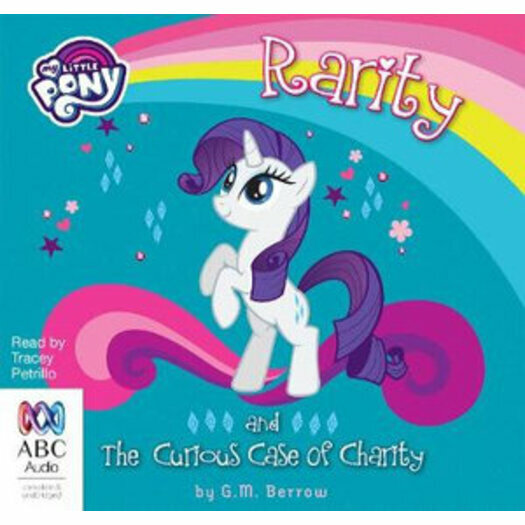 Can Rarity and all her pony friends solve the curious case of Charity?